Is Your Conservatory The Brightest Room In Your Home? If algae growth & dirt are blocking that precious sunshine, you need to call Pure Solutions TODAY! 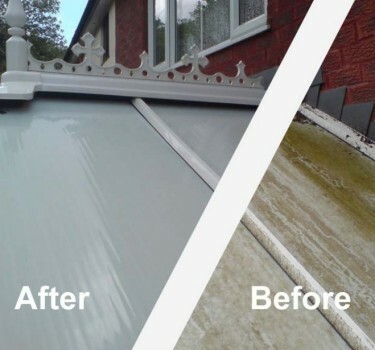 We offer professional conservatory roof cleaning services to customers in Uckfield, Forest Row, Mayfield, Tunbridge Wells, Crowborough, Rigdewood, Blackboys, Maresfield, Chelwood Gate, Dane Hill, Horsted Keynes, Ashdown Forest, Nutley, Newick, Fletching, Buxted, Coopers Green,Cross In Hand, and Heathfield with prices starting from just £85! 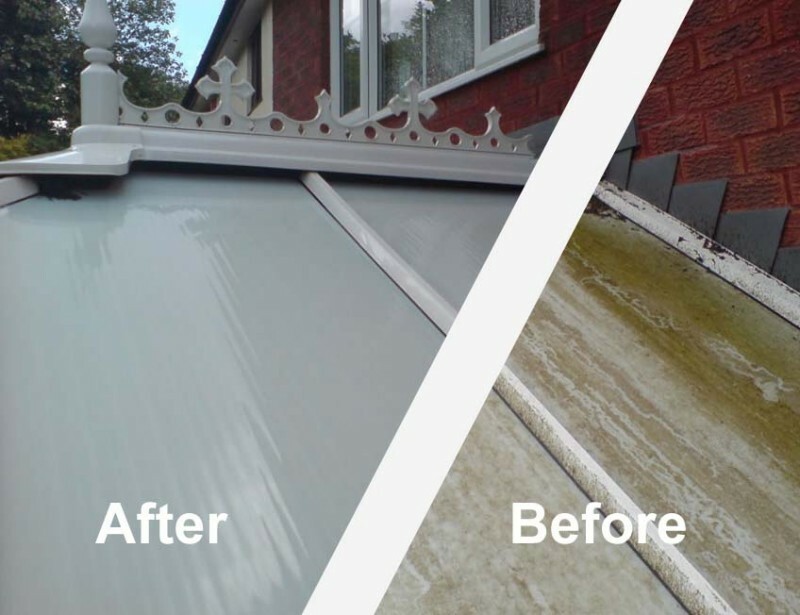 Pure Solutions will leave your conservatory roof sparkling from the tips of the roof finials right down to the window sills - and everything in between!